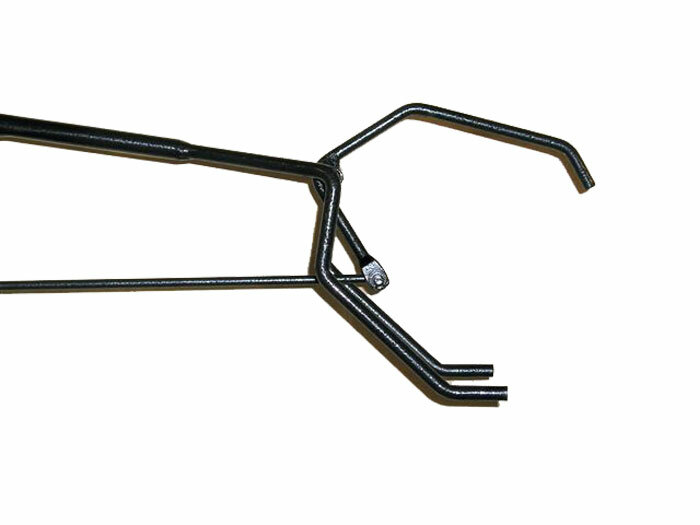 "Campfire Claw", the last campfire tool you'll ever need. Fun and safe for adults...especially designed for campfire "pyromaniacs". Perfectly balanced for effortless handling of any log. 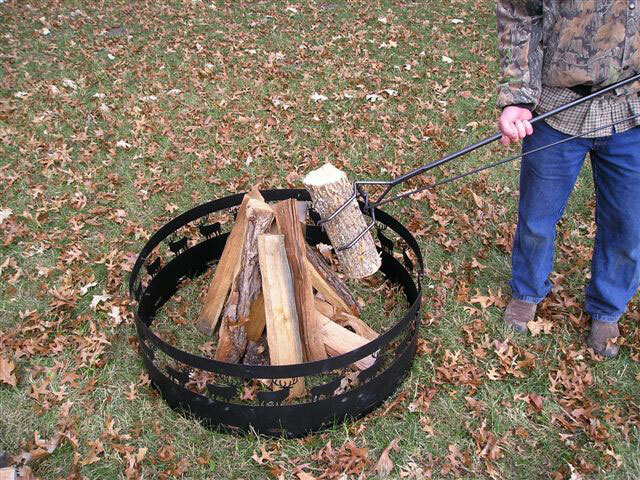 Add logs to a hot campfire or adjust hot, smoldering logs. 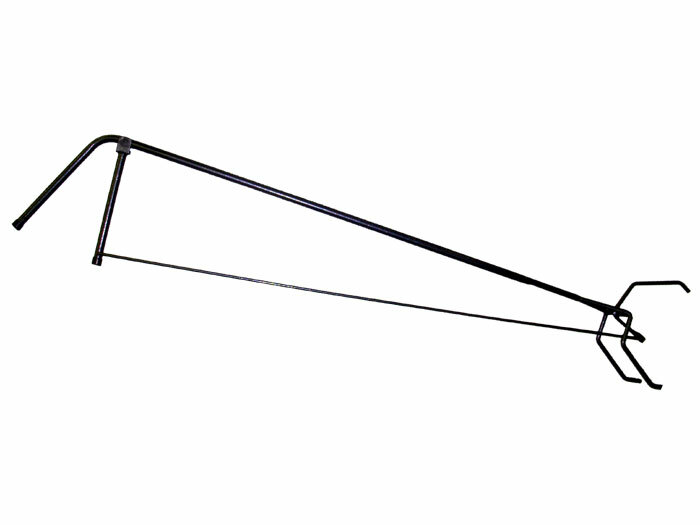 The 52" handle keeps you a comfortable distance from the fire. The rugged steel construction design is strong and lightweight, allowing you to move small kindling or logs up to 8" in diameter. High temperature silver powder coated finish withstands fire and hot coals. Be the first person to have one at your campsite.